Buy tri zone split air conditioner at wholesale price. 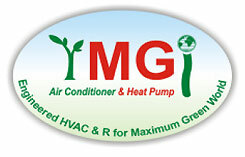 Affordable priced brand new factory direct hvac units. Copper lineset package sold separately (optional). 25 ft of lineset package FREE with each indoor unit.